Natural and non-toxic therapies have been the core of my practice for over 15 years. I’ve used many of the top-of-the-line professional products out there. I’ve used them on myself, my family and friends and on my patients. Some have been wildly successful, others have been marginally useful, at best. But it wasn’t until I began working with the SIBO population that I began to see nutritional supplements actually make patients worse. The SIBO patient’s entire digestive tract, from top to bottom, can become dysfunctional as a result of SIBO. And when you can’t digest certain foods, you also can’t digest certain supplements. So in order to heal the digestive system, it is imperative that you avoid all foods and supplements that can flare-up or worsen the system. Sometimes you learn the hard way. So let’s break down the 5 main supplement categories I use to support SIBO sufferers and offer palliative care. It’s obvious that the SIBO patient has compromised digestion. 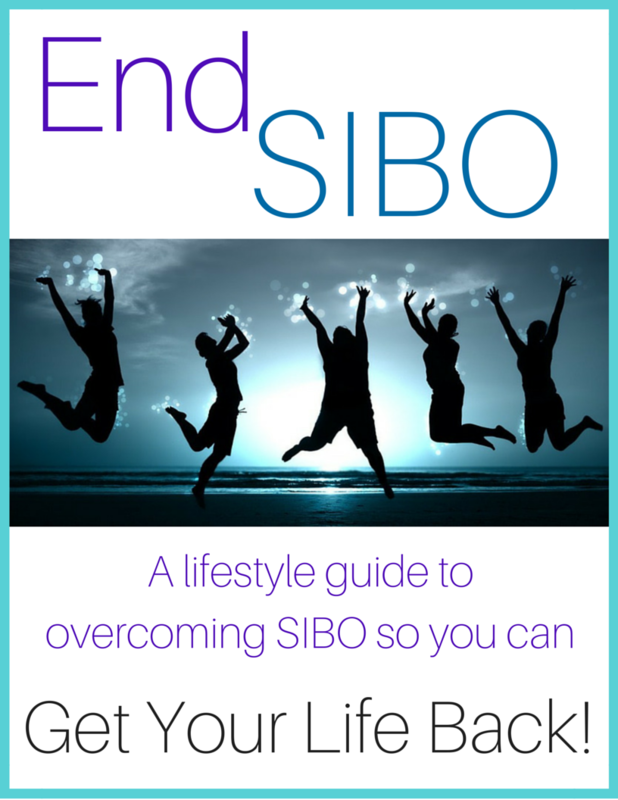 This can be the cause or the result of SIBO, but either way, the goal is to eliminate the bloating which cannot be done without proper a SIBO-Specific enzyme blend. What we found is that some enzymes on the market may actually do more harm than good because they literally digest the intestinal cells themselves. This specific enzyme formula was designed with that in mind to specifically help the SIBO intestine rather than harming it. Did you know that certain strains of probiotics (bacterial flora that inhabit the gut) can actually harm the SIBO patient’s delicate intestinal balance? It is common for SIBO patients to tell me they feel worse, i.e. more bloating and worsening symptoms, when they take certain probiotics. Many times, they continue the regimen thinking that eventually they will somehow get better. Unfortunately, this just doesn’t happen. But research has guided us to formulate a SIBO specific probiotic blend that not only doesn’t exacerbate the SIBO, but actually begins to balance it out. Many of the ingredients typically used to repair the small intestinal lining happen to aggravate the symptoms of SIBO. But this new blend works at healing, repairing and restoring without irritation. Without that repair, the condition may improve, but will continue to return repeatedly. Only upon restoration of the intestinal lining and brush border will the body be able to fully absorb and utilize the vital nutrients it is supposed to get from the food. In the SIBO patient, bacteria has overgrown in what should be a fairly sterile environment of the small intestine. Once that occurs, it becomes an ideal breeding ground for multiple unwanted pathogens such as yeasts and parasites. By creating a hostile environment where bugs don’t like to live, the terrain has a chance to restore itself so these bugs stop robbing your body of nutrients and fermenting the foods you eat. 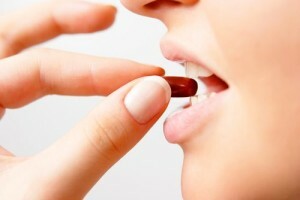 This is really a key step that is underachieved without proper and thorough supplementation. This formula includes the powerful combination of hypoallergenic nutrients, amino acids, and minerals while excluding carbohydrate sources that disrupt the gut balance. It contains no sugars or offensive carbohydrates, which makes it ideal for SIBO diets. It is also intended to support liver detoxication and chemical biotransformation with targeted nutritional cofactors in an easy to digest liquid form. So, as you can see, this is a very SIBO-Specific product line created to eliminate any potential source of sensitivity. It was researched and developed for the SIBO population to provide a thorough system for support and adjunctive healing. All of these products work together synergistically to target every aspect of what the SIBO patient needs addressing. There is nothing else like them on the market. 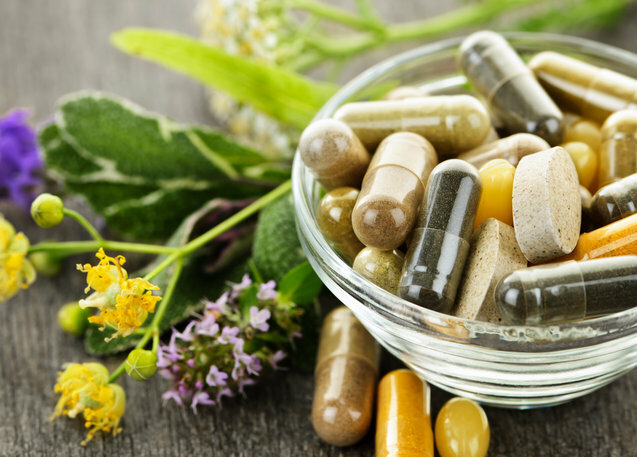 These supplements are only sold through licensed health care practitioners and are available as a package including consultation with Dr Lisa in The Health Dimension’s ONLINE STORE.